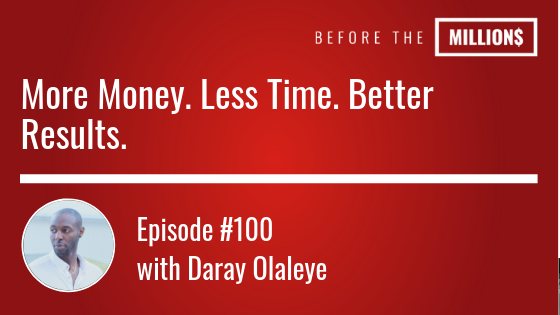 BTM 100: More Money. Less Time. Better Results. How in the world do we get it all done and have enough time to grow a business that’ll allow us to escape the rat race? Listen to these books for free!